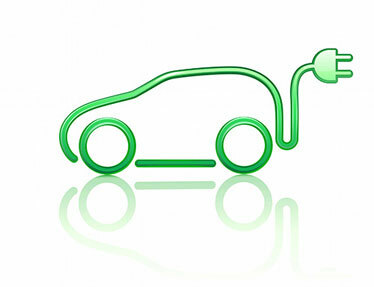 The global market for new energy vehicles, including electric vehicles, hybrid vehicles and fuel cell vehicles, is expected to growth faster than ever before, along with the launch of the multiple new energy vehicles by leading automotive OEM brands like Toyota, BMW, among others. In China, electric vehicle and hybrid vehicle market experienced a boom in the recent years, as a result of the strong policy and other supports from the Chinese government. On the other hand, energy storage technology becomes a key to achieve long driving distances and working cycles, not only for new energy vehicles, but also for other electronics products, such as wearable electronics. Innova Research’s energy storage and new energy vehicle service looks at the forefront energy storage, energy harvest, and power supply technologies and the relevant market opportunities for clients. Innova Research was invited to deliver a keynote speech at the 2018 International Graphene Industry Development Forum held on January 29th - 30th in Beijing. Organized by Zhongguancun Graphene Industry Association, the forum attracted hundreds of graphene researchers and industry players around China.